Homeowners in Denver, North Carolina trust Universal Windows Direct for quality replacement windows, vinyl siding and entry doors. Trust is built by quality products backed by industry leading warranties and installed by factory trained professionals. 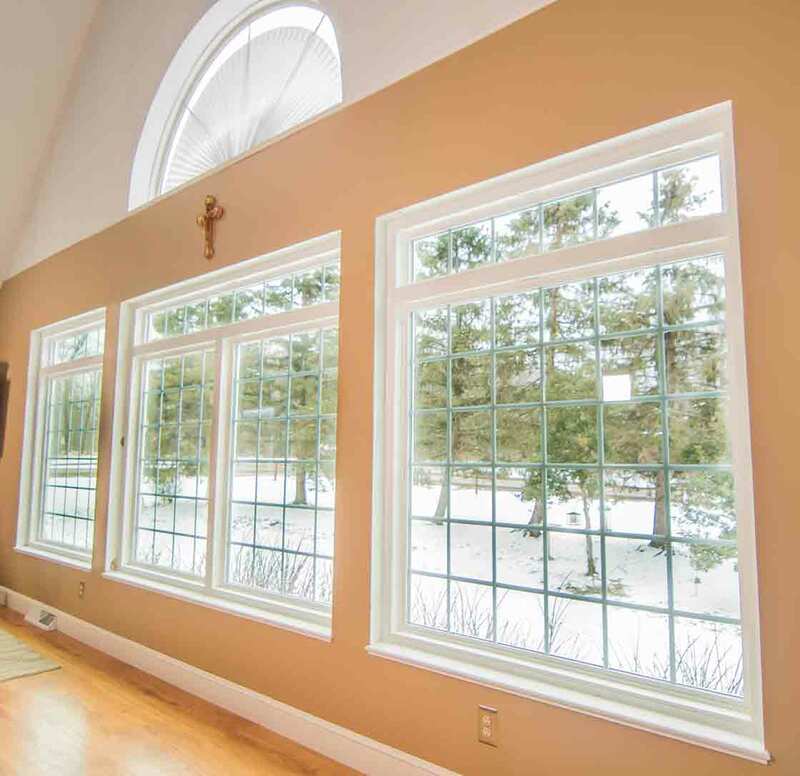 Our products are energy-efficient, low maintenance and provide year round beauty. 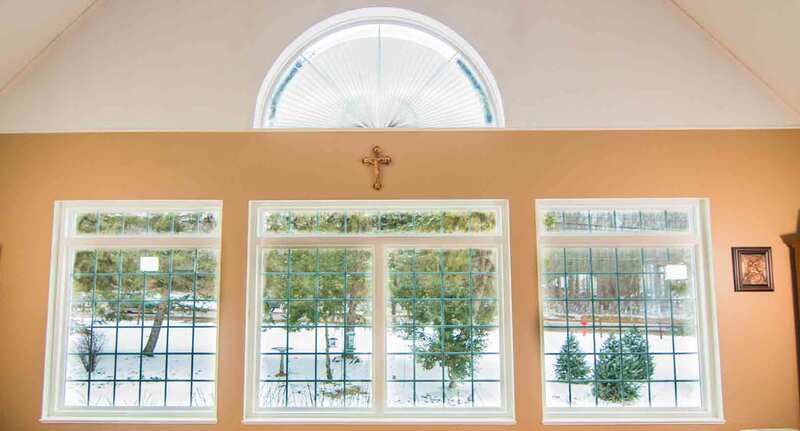 The UniShield® window is Universal Windows Direct’s exclusive window. 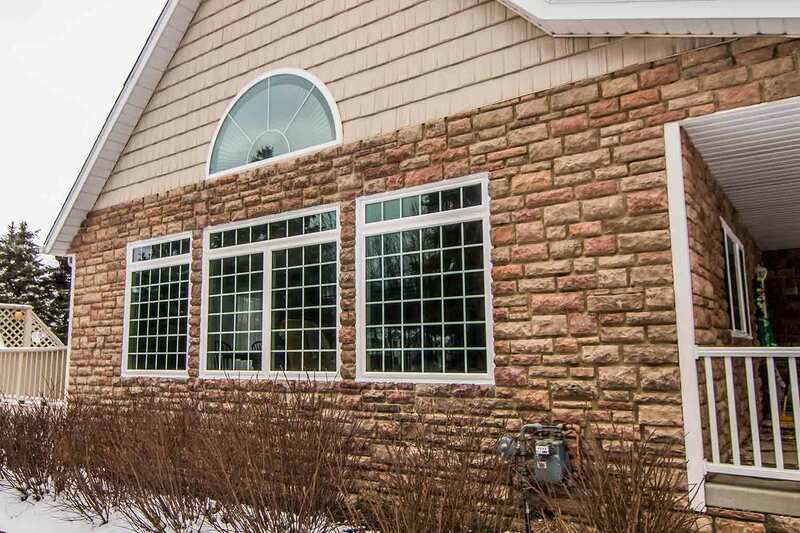 With a lifetime plus 30 warranty, these custom made replacement windows provide beauty for years to come and peace of mind from one of the best warranties in the industry. These windows will never peel, fade or crack. 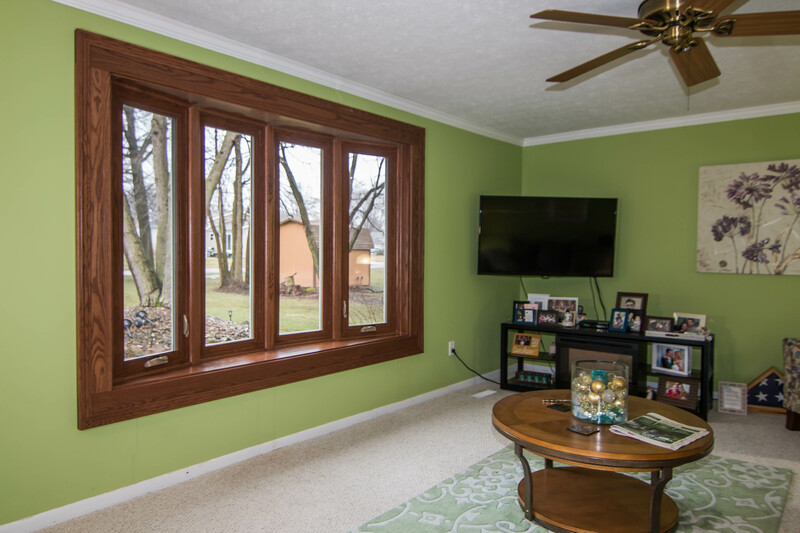 They are low maintenance, easy to clean and come in a variety of window styles. 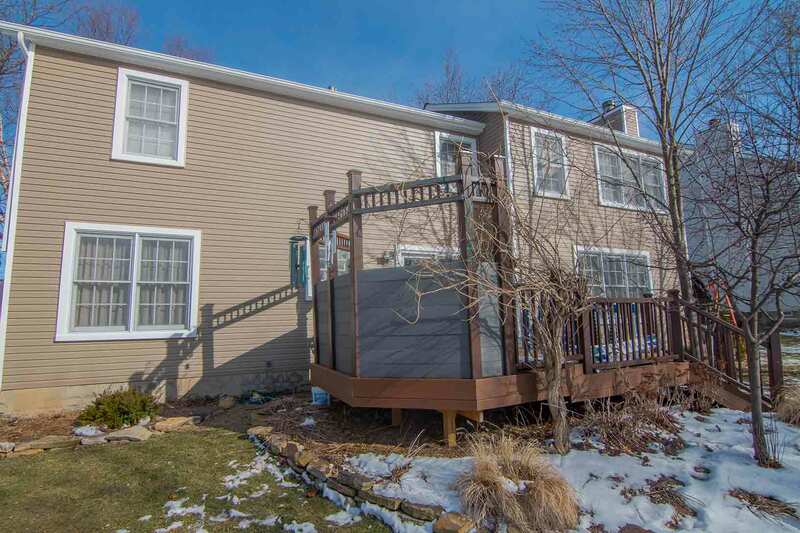 Capture the beauty of real wood siding without needing to paint or stain. 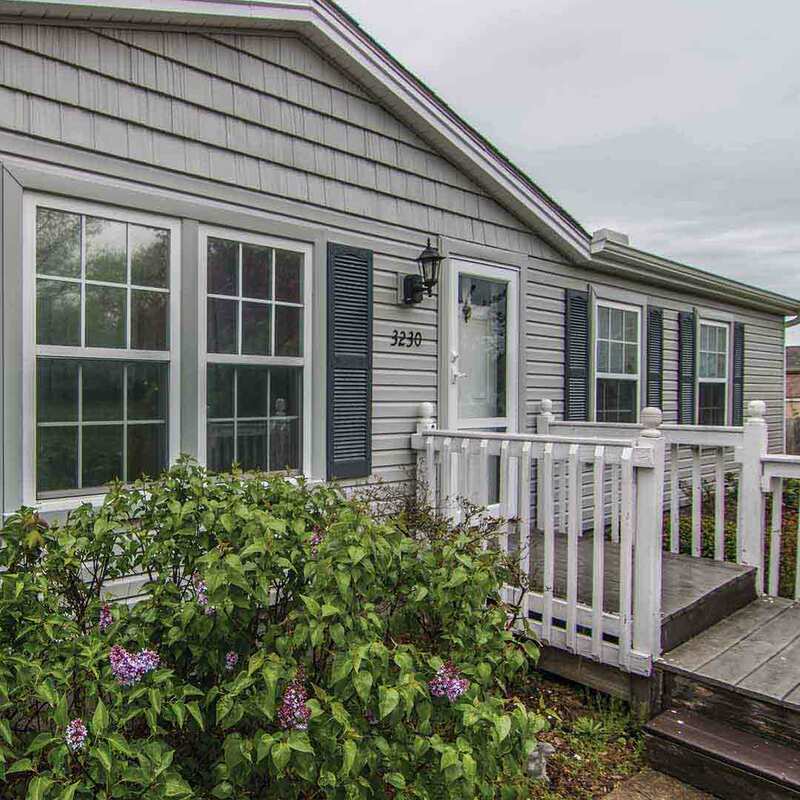 UniShield® vinyl siding is the ideal exterior material because if its durability, toughness, quality and beauty. 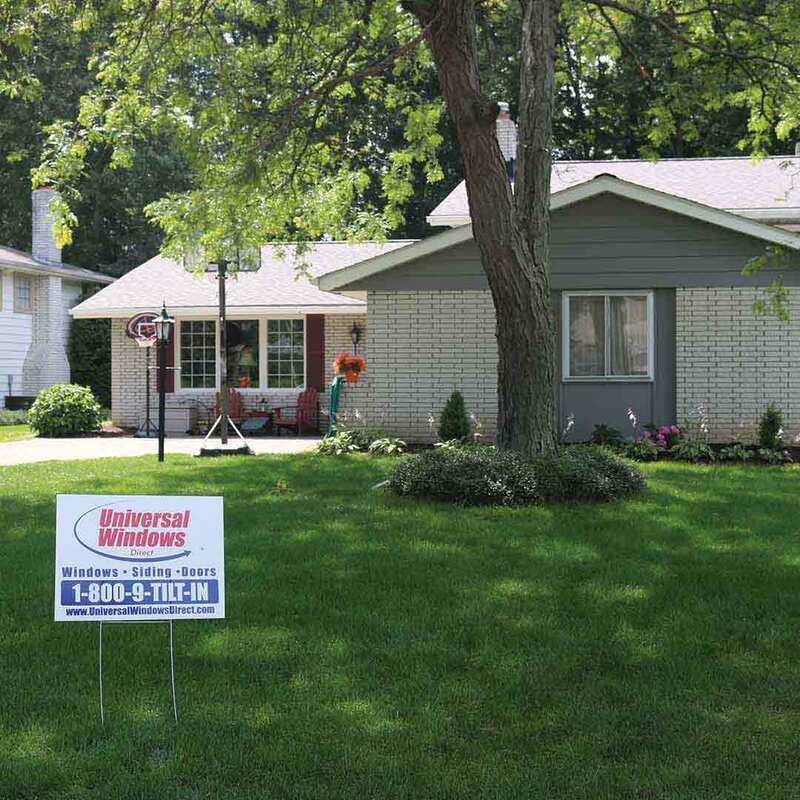 UniShield® vinyl siding is exclusive to Universal Windows Direct. It features panels with superior thickness and widths up to XXL. 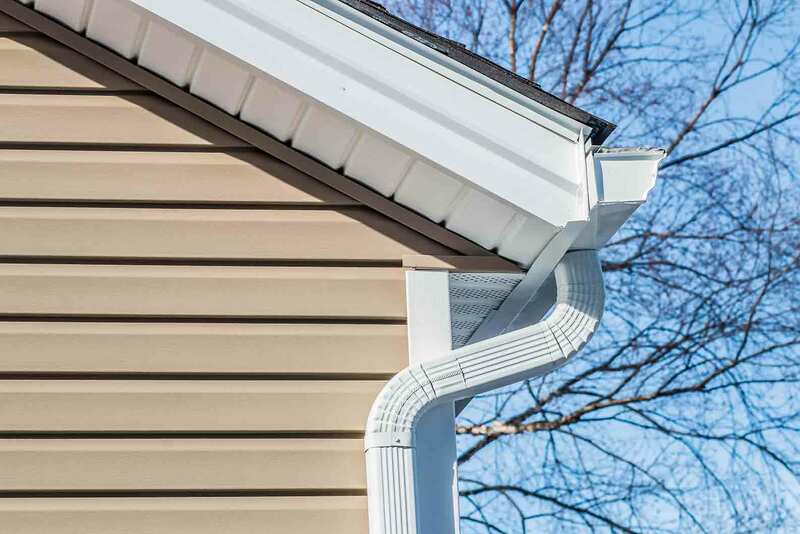 UniShield® Vinyl siding is backed by a contoured insulated undergarment, that keeps homes cool in the summer and warm in the winter. UniShield® Vinly Siding is backed by an industry leading warranty. Your entry door is the centerpiece of your home. 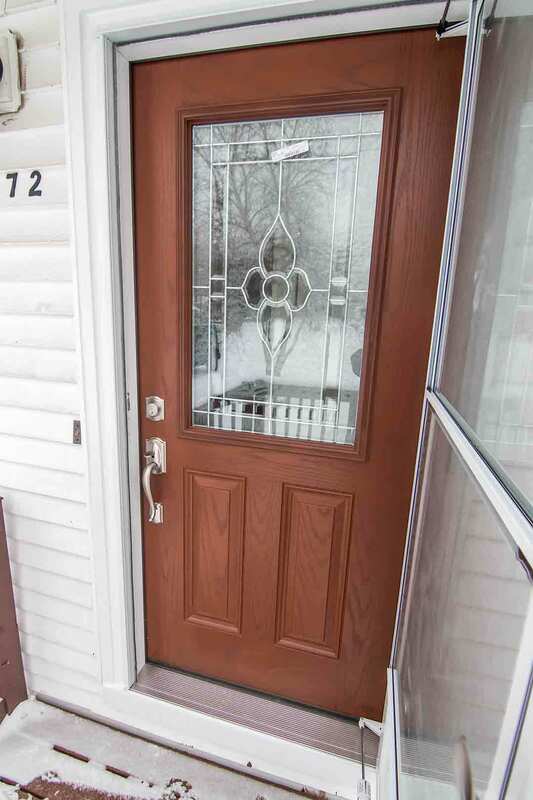 Enhance curb appeal with our fiberglass or steel doors. 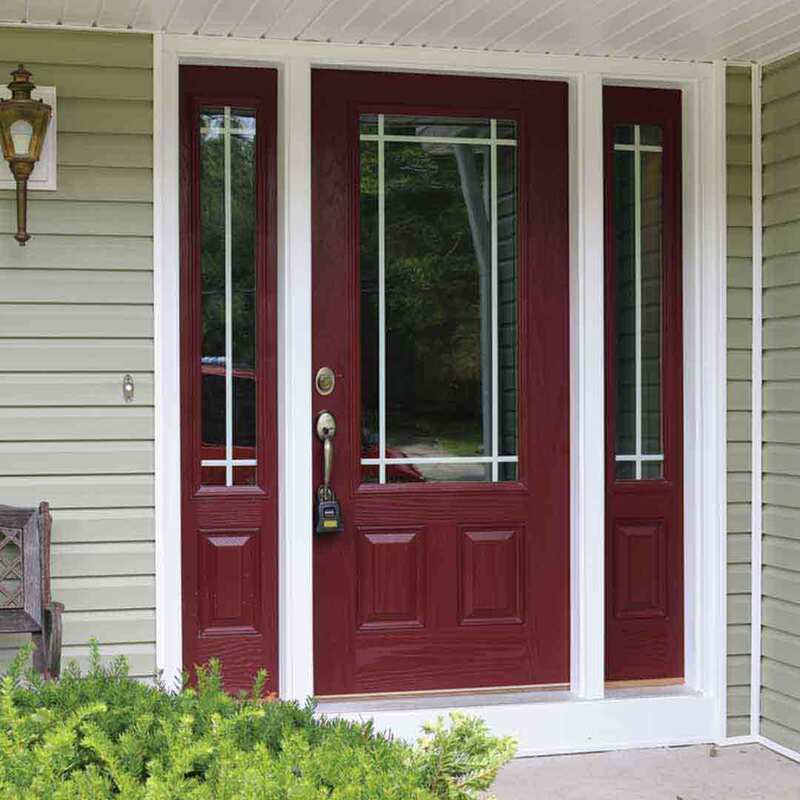 These doors come in a variety of styles with a range of decorative glass and colors/stains to fit your taste. UWD doors are built for both beauty and security. With a steel kick plate and steel frames, burglary break-ins become one less worry on your list. Our residential doors receive the highest security rating in the industry at Grade 40. 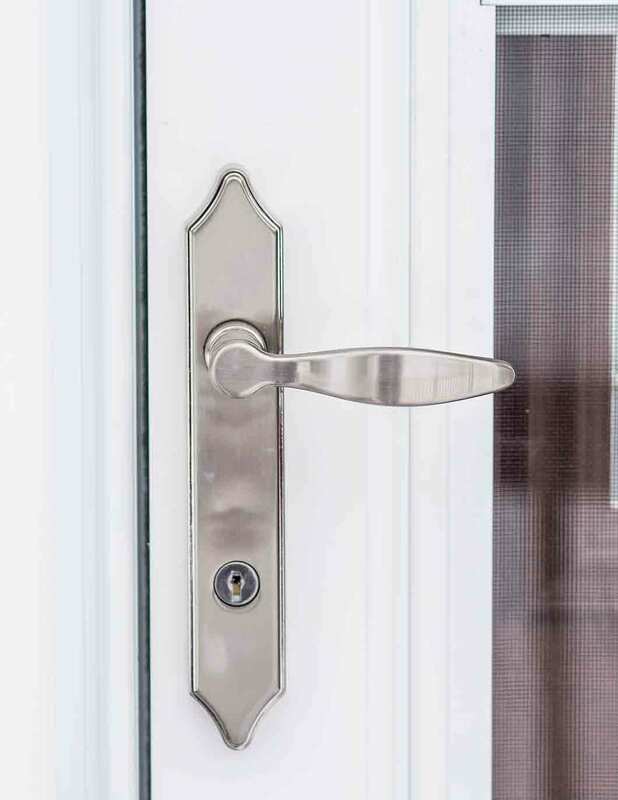 Heavy duty hardware option further increases door security, featuring styles including dead bolts, leversets, locksets, and handlesets. Our doors are backed with an industry leading warranty as well. Our installation team will make sure your doors are custom fit to your home’s unique proportions. Universal Windows Direct is a culture-driven company and strives to better every community that it serves. By teaming up with causes that matter most, UWD gives back through animal rescues, cancer research, Habitat for Humanity, Big Brother, Big Sister, and more. Universal Windows Direct provides incredible value by improving the lives of homeowners. 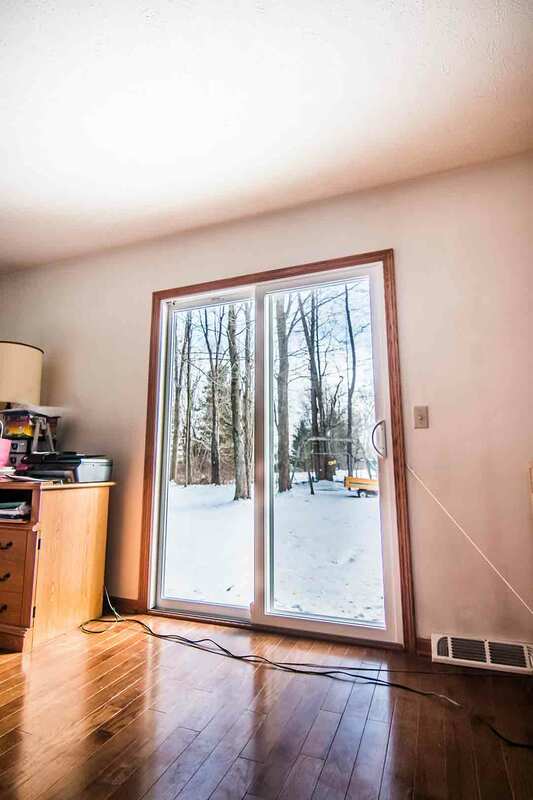 Our company goes the extra mile to ensure indoor comfort and create an exceptionally energy efficient home. We engineer our products with the best exterior materials that are resistant to the elements and instantly boost curb appeal. Our employees come to work every day feeling satisfied with constant and never ending growth. Just like the foundation of our company, we encourage our employees to experience constant improvement in every area of their life, including the workplace and personal. 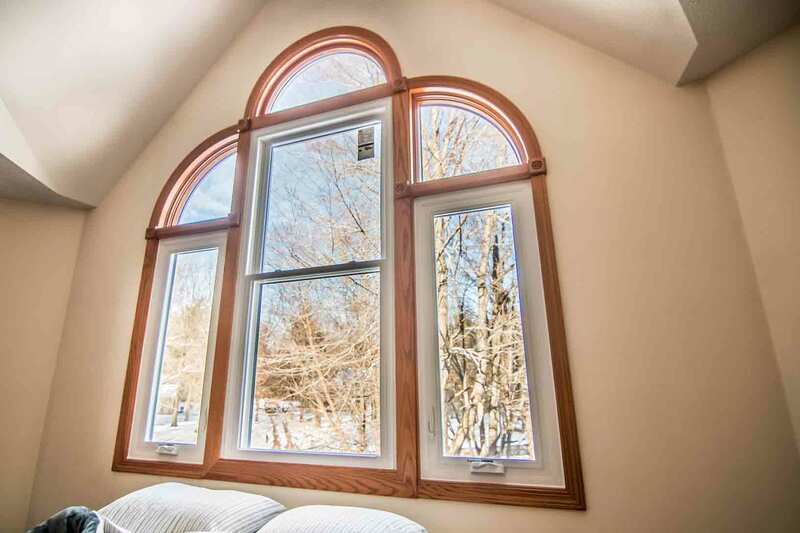 Bring out the best in your Denver, NC home by choosing Universal Windows Direct.